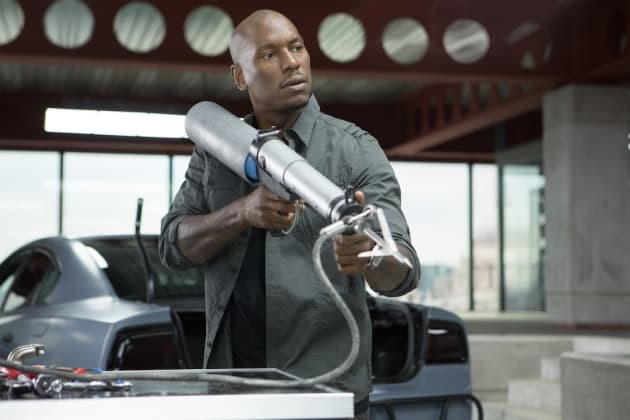 Tyrese Gibson stars in this still from Fast and Furious 6. Justin Lin returns to direct the sixth installment in the action series. 6 New Fast & Furious 6 Stills!